Mission This is Our Mission Statement: BlastF..
BlastFMLtd. will strive to level the playing field for Indie Artists, by providing music platforms that allow Indie or mainstream artists the ability to promote, gain radio rotation. Provide direct access to Music & Television Veterans through our Social Media Sites. 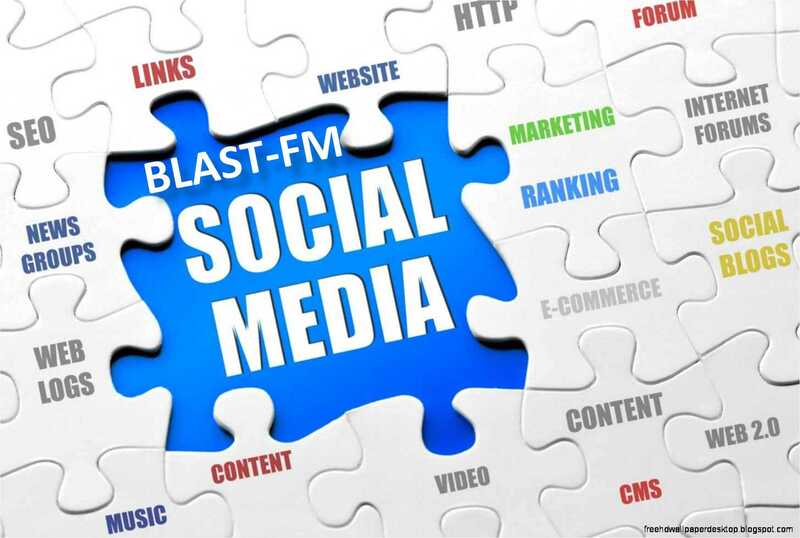 BlastFMLtd will create more opportunities through joint collaborations and partnering by seeking out and building strong relationships with Major Record labels, Producers, Engineers and Top Executives of the Industry, to build bridges for all genres of music. It is our goal and belief that we can all have greater success, by working together as one force, one team, one collaborative effort Blast-FM Limited.